I got my flight plans last Friday! 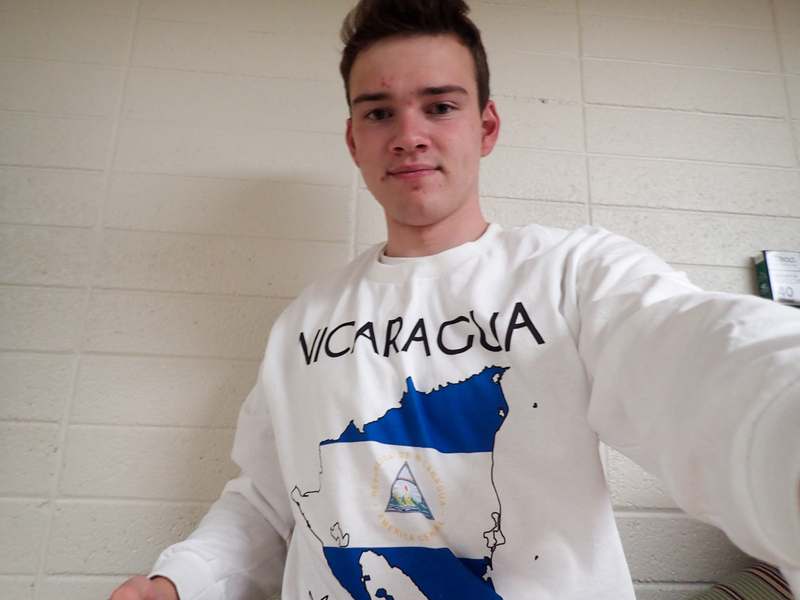 I’m leaving at 3:30 Monday morning (Yeah, 3:30 AM) and I’ll be in Nicaragua by 8:30 PM that night! Pretty insane! This last week was pretty good! 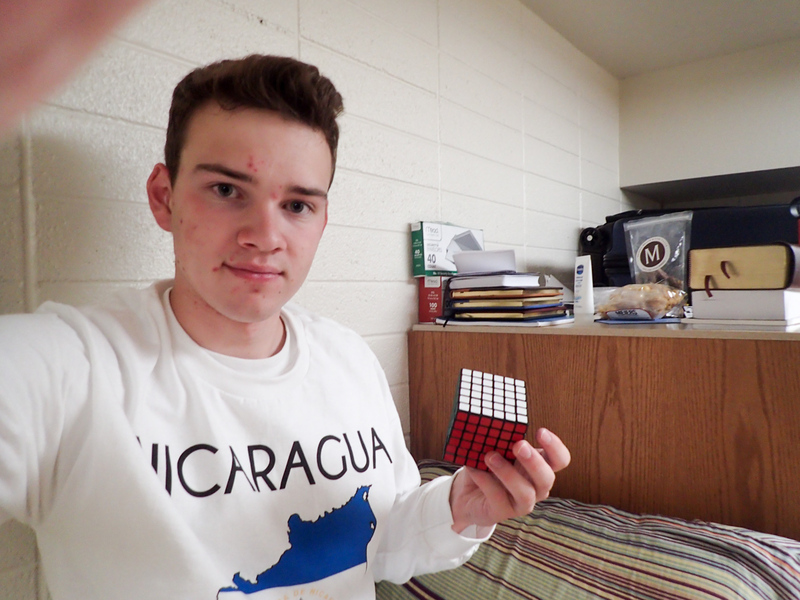 Everyone on my floor is sick right now because the MTC is a cesspool of germs and sickness but I’m recovering alright. 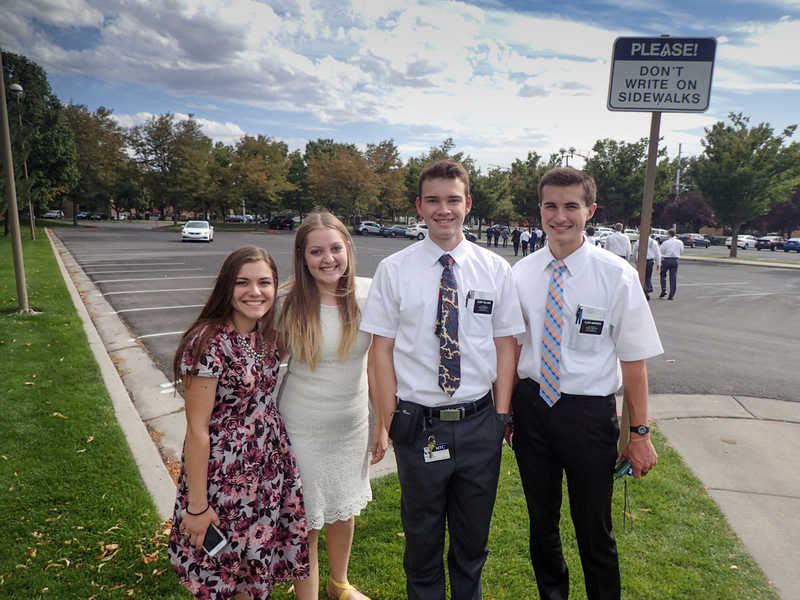 This last Sunday I ran into some Arizona friends in Provo so it was awesome to see Abby and Jessica. 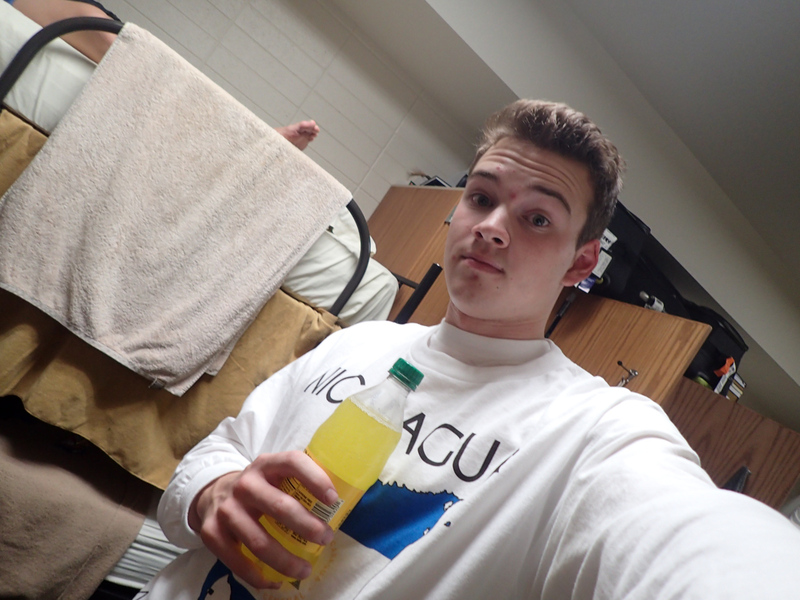 I got my Nicaragua Mission shirt AND I found a vending machine with pineapple Fanta so that was a good night. 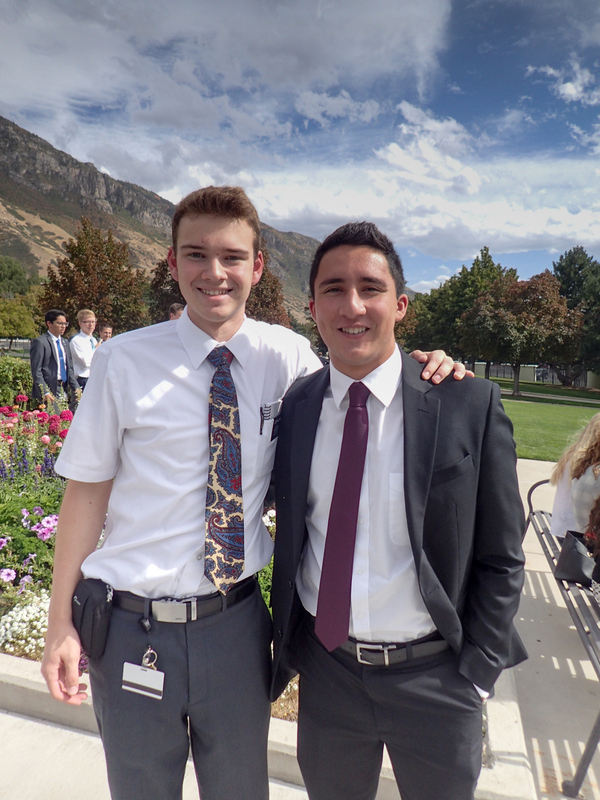 The same Elder (Elder Nelson) who is always featured in this section of my emails was reading aloud from the Spanish Book of Mormon in our class. No big deal right? I look over and he was reading the Book of Mormon in Spanish UPSIDE DOWN. For no reason. At all. And he was reading it as fast as most of the other people read in Spanish right side up. I immediately lost it and he just told us that he reads upside down all the time and he didn’t feel like flipping it over. It was ridiculously funny. Unfortunately, I can’t think of any Spanish mishaps this week… I guess we’re getting better. I’m definitely getting more and more comfortable with Spanish but I’m definitely in for some extreme culture shock when I get to Nicaragua. (I actually heard that the church might supply us with machetes once we arrive. In which case: SICK!) I’ve also been getting way better at teaching and studying. This last devotional was from Chad Lewis, who played football for BYU and then played in the NFL) and it was one of my favorites so far. Only 2 more! I’m kinda freaking out that it’s already my last week but I’m super excited to be able to get to know the people of Nicaragua and serve them. My one month mark was 3 days ago!! Time is moving by super fast and slow at the same time. 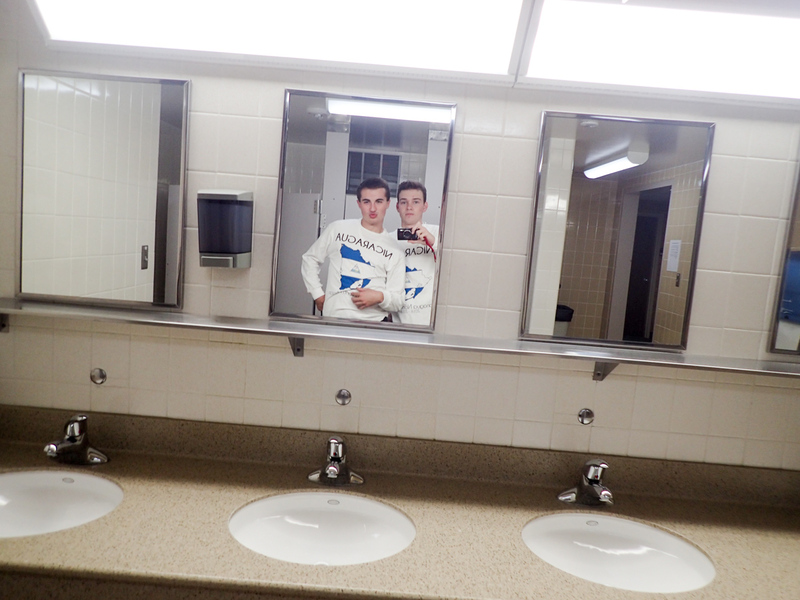 Got to see a previous member of my district…it was great to see him.